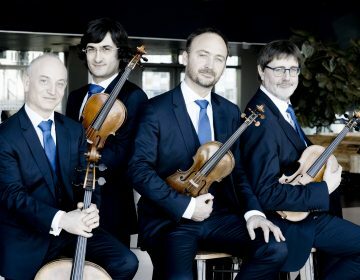 In October 2016, the Quatuor Danel started a 3-year residency in Utrecht, consisting of concerts, masterclasses, lectures and unusual collaborations with other artists. The Danel’s will be in residency in Wigmore Hall for three years in 2019. 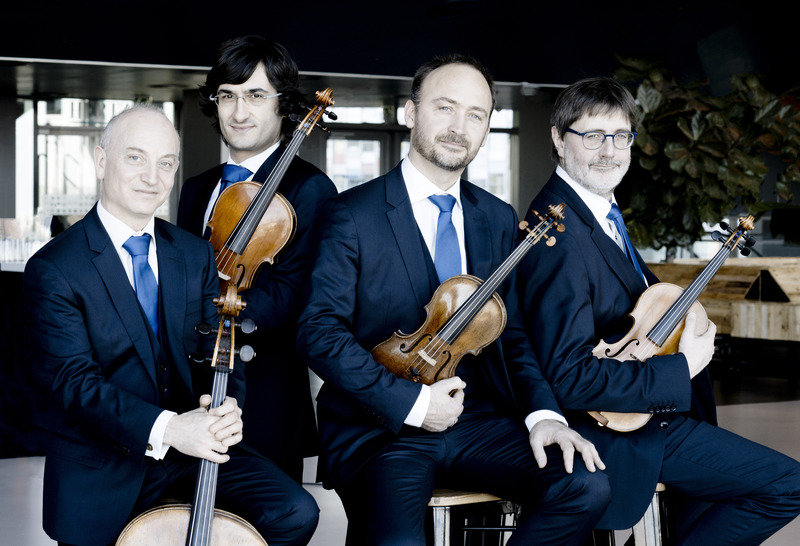 In September the Piano Quintet and String Quartet by Caesar Franck was released with CPO. Future CD’s feature the complete Tchaïkovsky quartets and Sextet ‘Souvenir the Florence’, Hartmann Concerto for Clarinette and Quartet with the OPRL, and a longer term project with the late Beethoven quartets.